India is a vast and varied country, having many places to visit and explore. 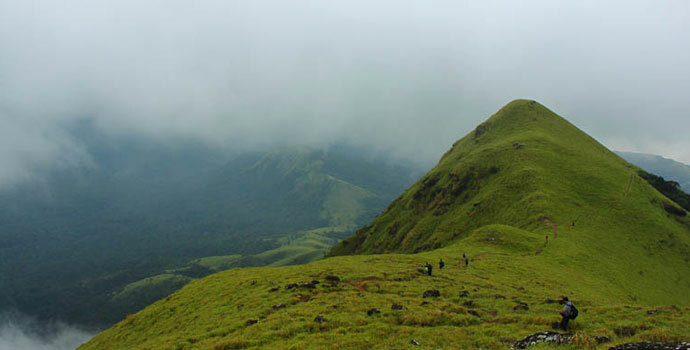 Hiking destinations in India is broad and vast. When it comes to hiking in India, India has plenty of places where this activity is possible. Hiking is a good way to experience and appreciate the outdoors and get in touch with nature. 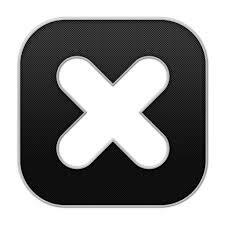 There are some oft-visited places in the country which are popular among one and all. These hiking regions witness hundreds of backpackers every year. 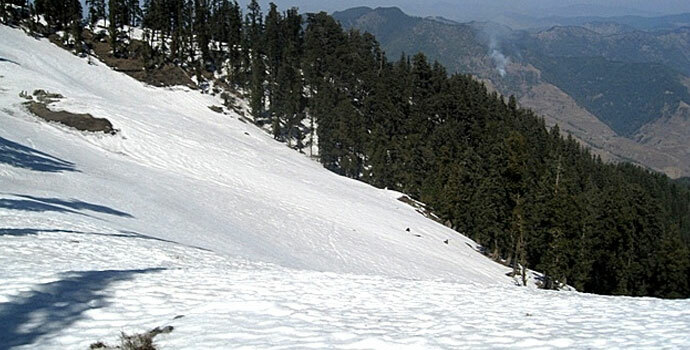 In Kumaon region, Pindari Glacier is the easily accessible glacier and is praiseworthy for its own beauty. Located between the Nanda Kot and sacred Nanda Devi mountains, Pindari is a gigantic glacier of almost 0.25 km in breadth and 3 km in length. Pindar River also springs from this Glacier and further gushes down and joins the Alaknanda River. 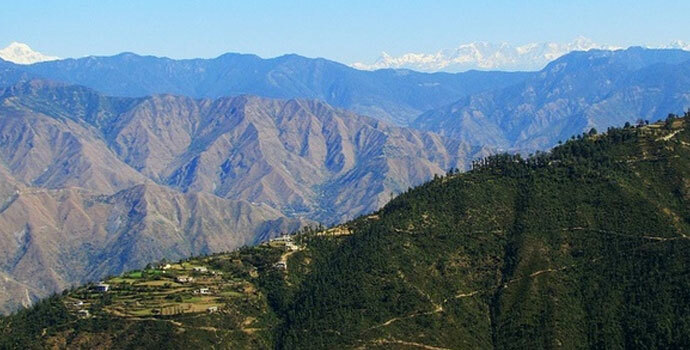 This trek is also popular as “Soft Adventure Trek” and the adventure enthusiasts are enthralled with the magnificence of the lofty Himalayas. 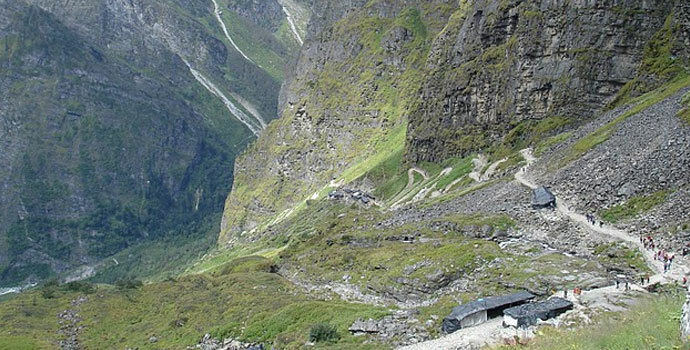 Hemkund & Valley of Flower Trek is a paradise for adventure seekers and nature lovers. The varieties of flowers, covering the valley, spellbound the visitors. The Pushpawati River also makes the valley a picturesque destination. There are over 520 species of flowers and thus, the valley was acknowledged as a National Park in 1982. Himalayan Black Bears, Brown Bears, Musk Deer, and beautiful birds and butterflies find natural shelter here. 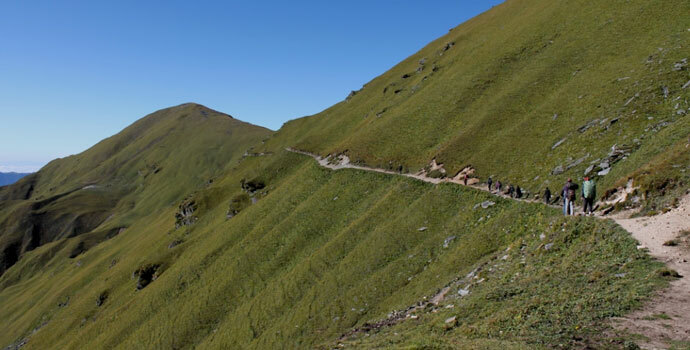 Located in the Chamoli district of Garhwal, Roopkund is one of the sought-after treks in India. The adventure enthusiasts could witness deep virgin forests, breathtaking campsites, gurgling rivulets, and surging meadows over the miles that gratify the soul of trekkers climbing 5029m from the sea level. 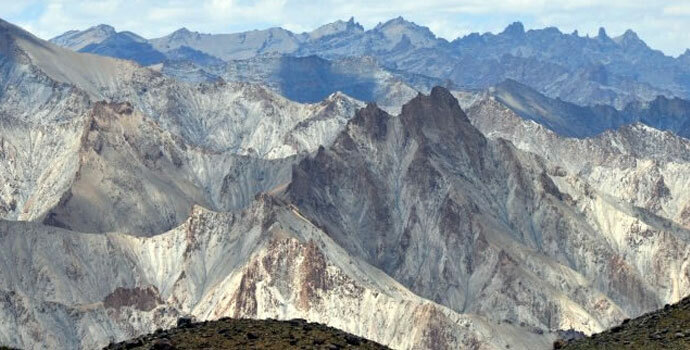 One of the most famous in Ladakh, this trek traverse mountain passes to remote villages and monastic settlements in the tremendously lit lunar scenery of the Markha Valley. The trek route passes through monasteries to the pale alpine meadows of Nimaling in the silhouette of Kang Yatze Peak. From this point, trail ascends to the Kongmaru La (the highest point on the trek) with its imposing views of the Karakorum and K2. Pin Parvati Pass trek falls in tough treks as one has to walk over the glaciers in the Parvati Valley in Kullu and Pin Valley in Spiti. Starting from Manikaran, this trek passes through several villages as well as breathtaking mountains, verdant meadows and stunning lakes. 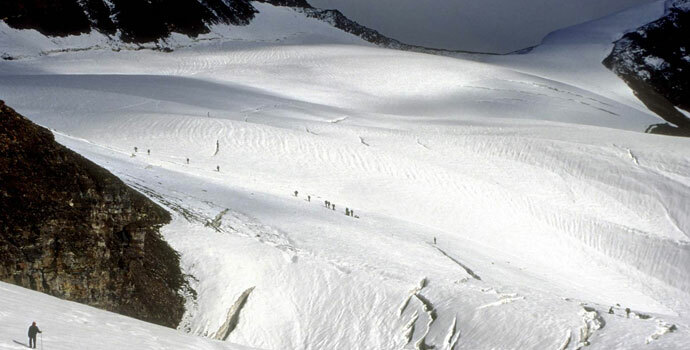 As the trekker treks upstream of Parvati river, he comes across the glaciers. The beautiful lake of Dodital is located at the backdrop of picturesque Darwa Bugyal. The lake has its association with mythological history. Dodital is also regarded as Lord Ganesha’s birthplace and the place where Lord Shiva beheaded the deity. 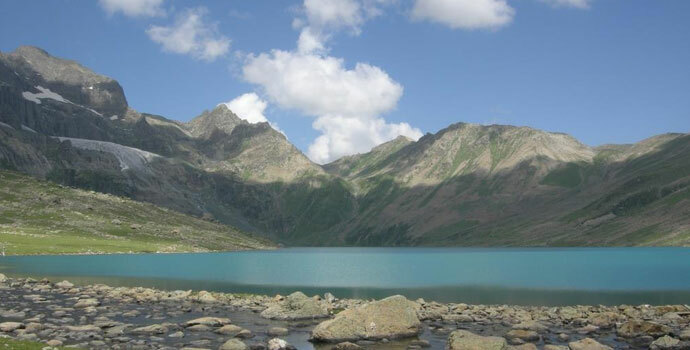 The circumference of the lake is about 3 km and also serves as the source of River Asi Ganga, which further merges with the Bhagirathi River near Gangotri. ‘Pushpagiri’ is the common name for The Kumara Parvata Peak, which is located at the backdrop of Kukke Subramanya, an ancient shrine. This is the 3rd tallest peak in Karnataka and cuddled within the high clouds, is the magnificent scenario of the Western Ghats. Heavy winds and dense fogs always cover the region. Beware during the trek as leeches and snakes are found in abundance. The sight of seven glacial lakes, one after another, will, literally, take your breath away, and the deep green, carpet-like meadows surrounding the lakes make camping here unforgettable. Gurgling streams and brooks crisscross the valleys that come after a pass crossing, each of which is different colour and offers a completely different landscape to the last. The rolling plains, the sudden maple clusters and silver birch forests add to the splendour of the trek. 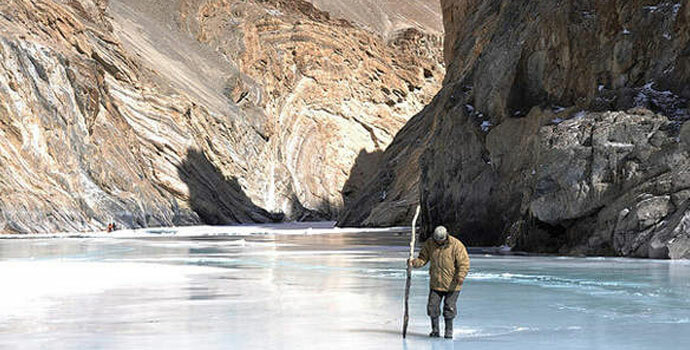 Walking on the ice-covered river of Zanskar is an ultimate experience for adventure freaks that are keen to do trekking in the Indian Himalayas. This trek is also named as Chadar trek, which means blanket. Spring water prevents this icy blanket from completely smothering the river, which in some places, retains its rapids; all the more awesome in temperature of -25 to –30 degrees. The trek goes by shuffling along the Chadar that breaks and changes color on the river every few hours! A magnificent and at times challenging trek, with opportunities to relish ancient Buddhist monasteries and secluded villages nestled in the depths of the deep gorges valley of Trans Zanskar ranges. 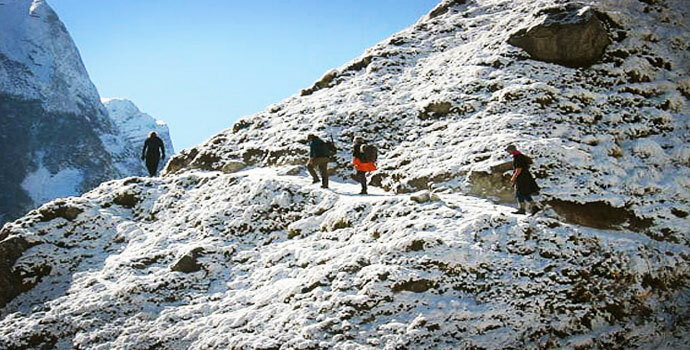 Churdhar Trek offers breathtaking scenery and unparalleled views while traversing the high altitudes of the Himalayas. The highest peak of Himalayas, Churdhar Peak is a sanctuary of alpine regions, hidden among vast temperate forests.